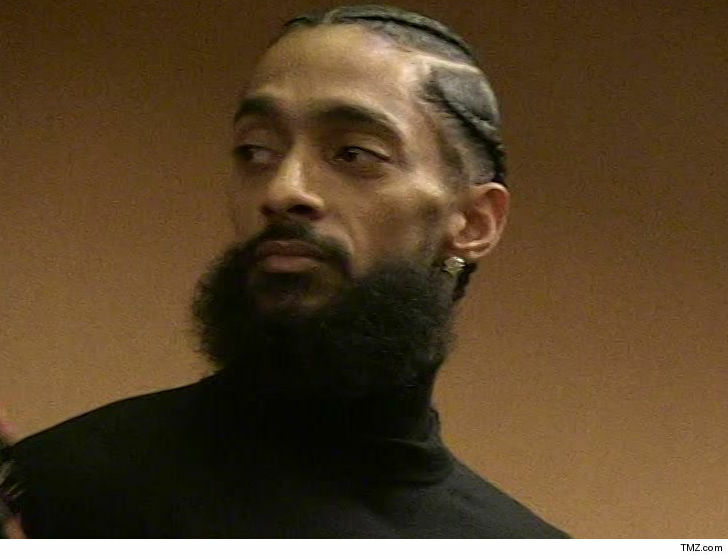 The family of slain rapper Nipsey Hussle will give him a spectacular memorial service at the gold standard for L.A. venues -- the Staples Center ... TMZ has learned. Sources with direct knowledge tell us, the service will take place Thursday morning at the 21,000 seat venue. We're told tickets will be available for the event through a website. Only ticket holders will gain admission. Our sources say there was a meeting Wednesday with Nipsey's family and honchos from Staples. LAPD officials were also present in the meeting to help plan logistics and security for the event. It's a massive undertaking to plan such a major event in less than a week. Staging equipment must be rented, and the rental companies have already been contacted. We've learned ushers who work at Staples have already been asked to reserve the day so they can work. The turnaround for the venue will also be quick -- the final Clippers game for the regular season is the night before. 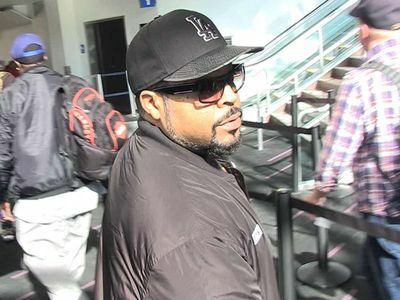 Staples has a history of serving as the backdrop for many of the biggest events in Hollywood. 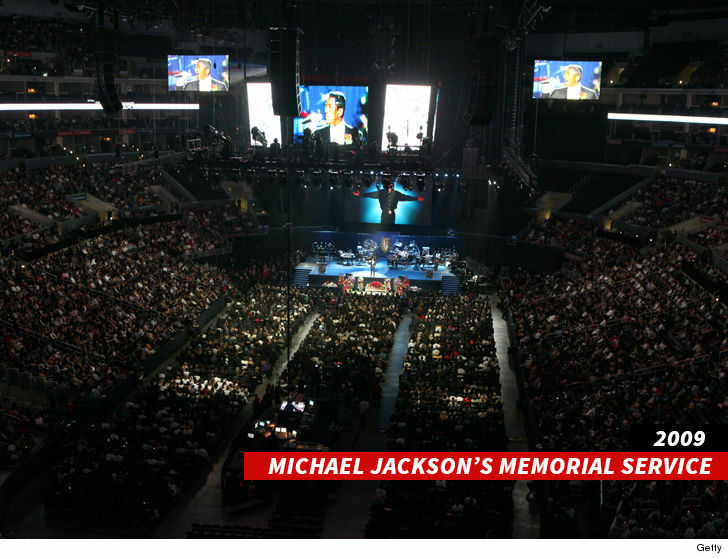 As you know, the Michael Jackson memorial was held there in 2009.